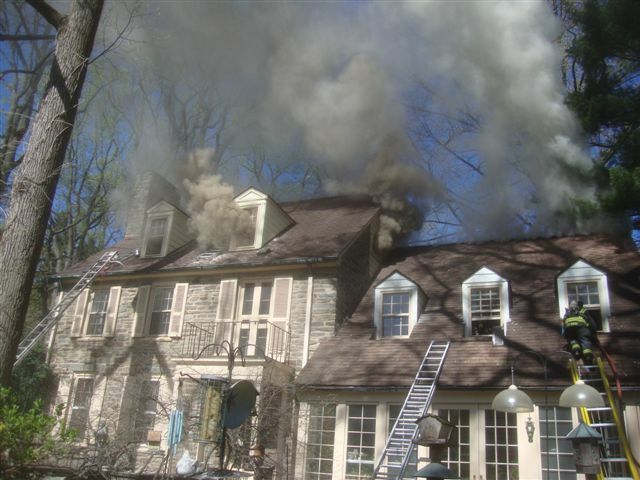 After a nights rest, Penn Wynne was called to assist at a house fire in Haverford. Rescue 21 made the response and stood by as the FAST Team. 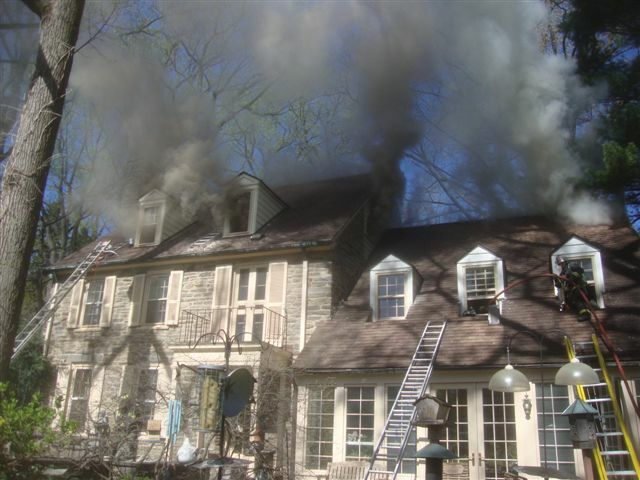 After conditions improved due to the aggressive fire attack by Ardmore firefighters along with Gladwyne, Bryn Mawr and Narberth, crews from Penn Wynne were released from the FAST Team duties and went in service assisting with overhaul.